The Dolphins blew a 10-0 lead on Sunday and ended up with a crushing 28-13 loss to Baltimore that greatly diminished Miami’s playoffs hope. 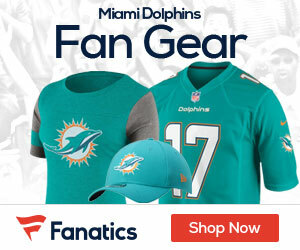 Emotions ran wild late in the fourth quarter as the game slipped from the Dolphins’ grasp, Andrew Abramson of the Palm Beach Post reports. 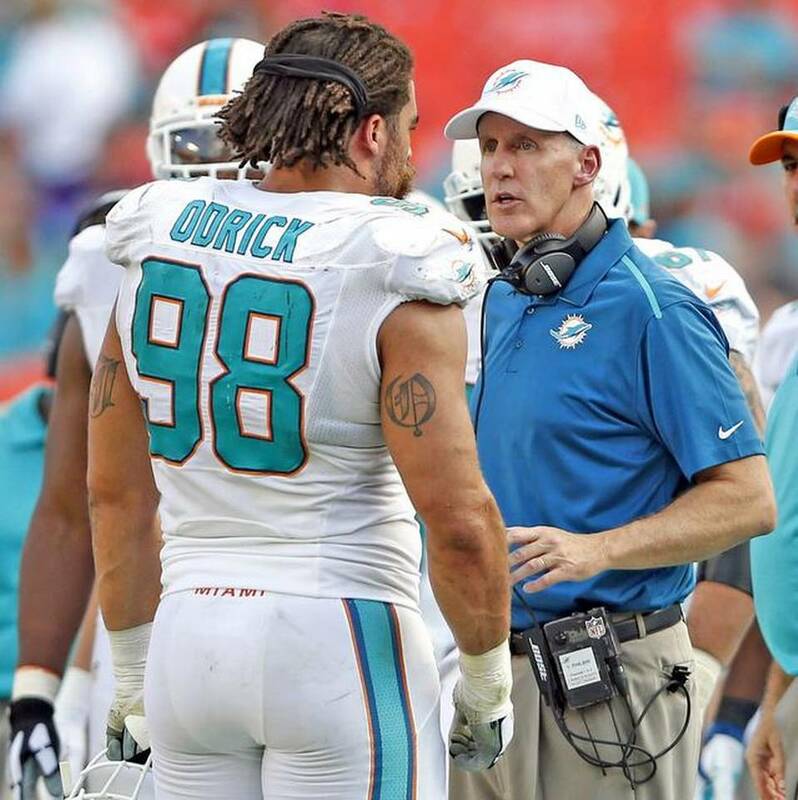 Dolphins defensive tackle Jared Odrick was caught on camera yelled at coach Joe Philbin. He appeared to say, “Every week!” while throwing out an f-bomb. Philbin said after the game that he spoke to Odrick and doesn’t believe players are losing confidence in him. A source who witnessed the incident said that Odrick was initially upset at defensive line coach Kacy Rodgers after being subbed out late in the game. Philbin tried to cool down the situation and then Odrick started shouting at the head coach. “Sometimes it’s a player and a coach or anyone that’s involved in an organization that plays football,” he said. “It’s tough to find that gauge of what’s too much emotion and what’s not enough. You never want to border that line of not enough. I think one thing that I bring to the game of football is emotion and I try to do it in the most positive way possible. No matter how you look at it, the Dolphins lost another close one. And Odrick was upset enough to yell at his head coach.